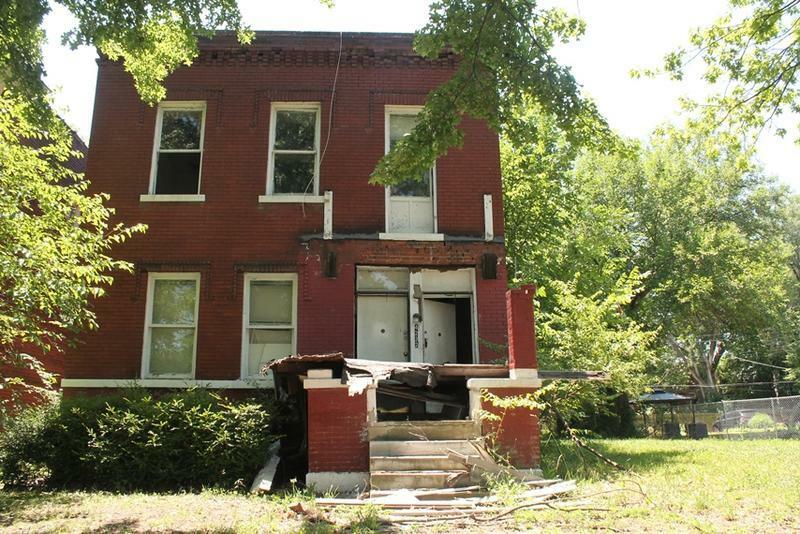 Instead of getting demolished, the St. Louis Building Division spent a few thousand dollars more to stabilize this home at 3735 California St. It's now for sale for $1,500. Now the home is for sale. LRA is offering it for its standard price of $1,500. Spencer said they’re not looking to recoup the cost of the stabilization. 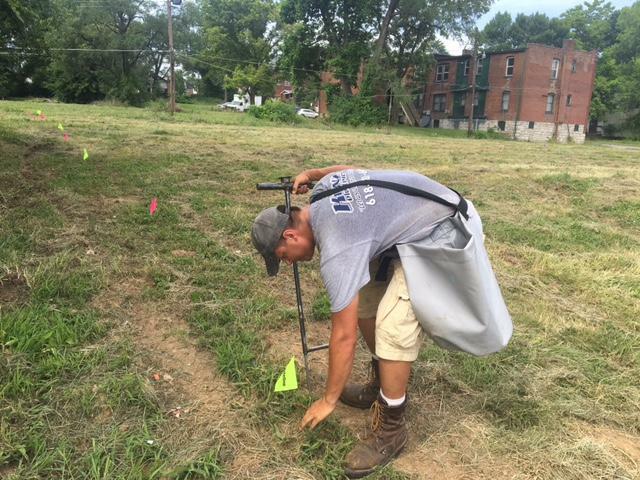 LRA, the city’s land bank, owns about 3,500 abandoned buildings, and about 500 of those are condemned. 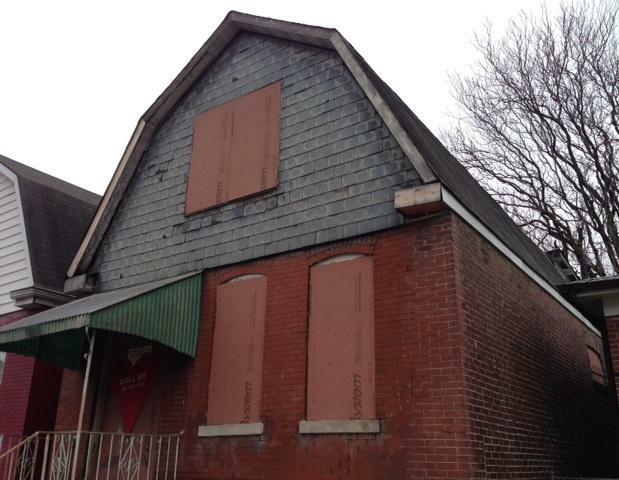 The city’s Building Division has a budget of about $1 million for demolition. Oswald said they’re able to tear down about 200 structures a year. But there could be more help on the way. 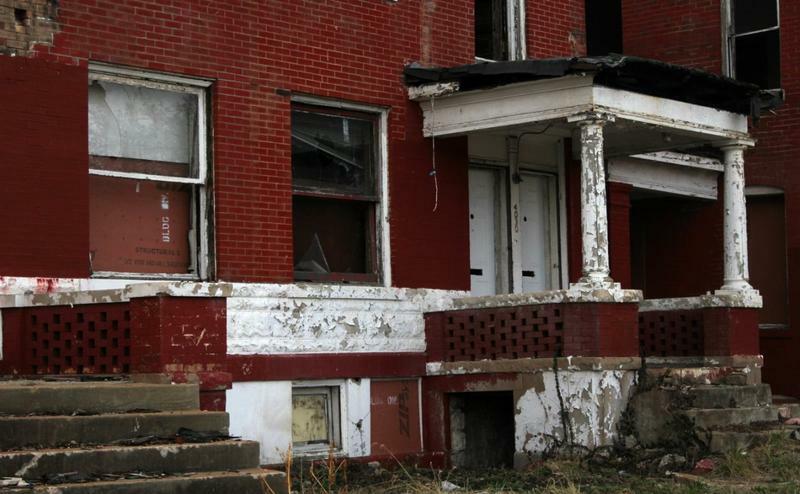 Next Tuesday city voters will decide on Proposition NS, which asks whether the city should issue up to $40 million in bonds over six years to help stabilize more city-owned properties. It would raise property taxes by about $11 a year on a $100,000 home. Spencer said she supports that effort, although the pilot program preceded it. Clara Jones, who owns the home right next to 3735 California St., said she’s just happy to see the building stabilized and ready to sell. Now she’s looking forward to getting some new neighbors.